Sell For Sale By Owner (FSBO) and list with an agent at the same time. If a buyer agent brings you an offer, that you accept, pay that agent a commission. We list you on the Hawaii local agent MLS. Sell by owner - FSBO on the MLS for a flat fee. List your property on the Hawaii REALTOR® MLS for a flat fee. 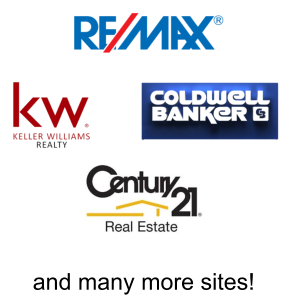 You are listed just like any other listing in you local MLS but you have the flexibility to sell by owner and not pay a buyer agent commission. We are your listing agent, but instead of working for a high commission, we are working for a flat fee. We provide all the same services as any agent. There is only one Hawaii REALTOR® MLS in your area, and this is where we will be listing your property. We have "unbundled" our services. You pay for the service that fits your needs. We are your listing agent. Your listing will look the same, as all other listings. How much you pay us to list is not mentioned on the MLS. The only commission listed on the MLS, is how much you are offering to pay the buyer or leasing agent. Hawaii For Sale By Owner MLS Listing Service may be the future of real estate services for all listings as it just makes sense for home and property sellers. Today, through more than 800 MLSs, brokers share information on properties they have listed and invite other brokers to cooperate in their sale in exchange for compensation if they produce the buyer. Sellers benefit by increased exposure to their property. Hawaii Buyers benefit because they can obtain information about all MLS-listed properties while working with only one broker. The Hawaii MLS is a tool to help listing brokers find cooperative brokers working with buyers to help sell their clients' homes. Without the collaborative incentive of the existing MLS, brokers would create their own separate systems of cooperation, fragmenting rather than consolidating property information. MLSs are private databases that are created, maintained and paid for by real estate professionals to help their clients buy and sell property. In most cases, access to information from FSBO Hawaii MLS listings is provided to the public free-of-charge by participating brokers. Data that is not publicly accessible includes information that would endanger sellers' privacy or safety, such as seller contact information and times the home is vacant for showings. Commission paid to an agent who brings you a Buyer. 1% to 3% of Selling Price offered to an agent who brings a Buyer. Any email or phone leads we receive, we give them your direct contact information and your contact information is in MLS for agents to see. Full Agent and Brokerage support responding to Potential Buyers and Buyers Agents by phone, text and email. Our experienced agents answer all calls and inquiries to get you property sold! ► What is overall consumer demand in your area? ► What is your competition? ► What have properties simular to yours sold for (comps)? ► Determine best price to sell in the time frame you require. We provide full Agent support with all necessary contracts, forms, disclosures, and addendum's needed from Contract to close of Escrow. Brokers Agents Transaction Administrators We at the Hawaii Real Estate Team are intimately familiar with all the local and state laws that govern residential transactions in the State of Hawaii. - and can even kill a sale. 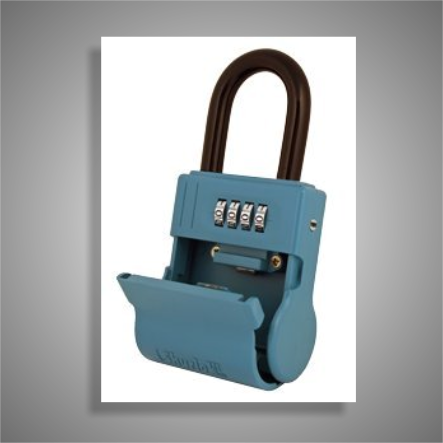 We provide all necessary contracts, forms, disclosures, and addendum's needed from Contract to close of Escrow. Full support by Brokerage and Agent providing you full support from start to finish at the same cost of you trying to do it yourself! 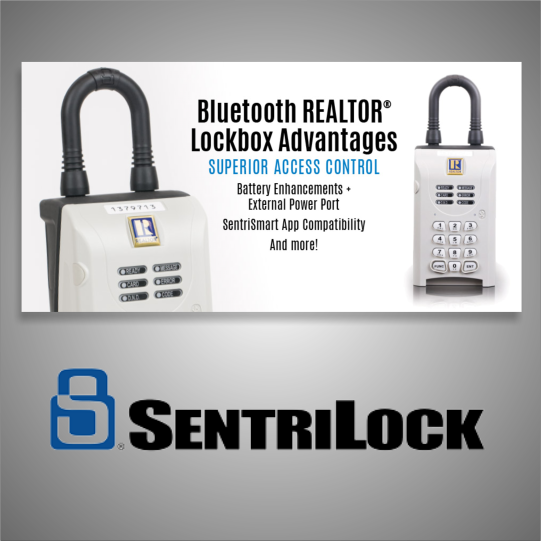 Phone, email and text support is provided to get your property SOLD! We call, text , email and send surveys to agents and potential buyers for their opinion to get your home sold! We provide all necessary contracts, disclosures, and addendum's needed to sell your property for you to complete. We provide state approved contracts and addendums provided by the real estate commission and approved contracts by the NATIONAL ASSOCIATION OF REALTORS®. We at the Hawaii Real Estate Team are intimately familiar with all the local and state laws that govern residential transactions in the State of Hawaii. As well as negotiation strategies and custom addendums and disclosures from our decades of experience. Full time professional support, advice and negotiation and document managent from start of listing to close of escrow. Our transaction managent system and team are here to make sure everything is handled. Advise you though the entire selling process. We are here by phone or email to answers your questions. The Basic Plan is for those wanting MLS marketing, without the extras. This plan is designed for those who are experienced with the entire selling process and will need very little broker support. Sell your property for 2% to 3% Total. Our “full service” package is for those not comfortable with the FSBO selling process and looking for REALTOR® guidance and experience. ► Everything a "Traditional 6% agent" tries to do and MORE as a Team! 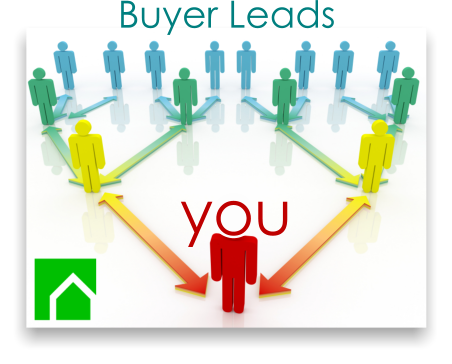 ► Before you list, we do a CMA and discuss a selling strategy, based on your motivations. ► We will answer any questions and offer opinions during the entire process. ► Complete the Listing Documents, Photgraph and Place on MLS. ► Full Syndication and Marketing. ► When offers come in, we provide closing cost estimates, discuss contract in detail, and offer advice and opinions. ► We handle all negotiations with the buyer’s agent. ► We handle and discuss all negotiations and contingencies. ► We review closing statement, called the HUD1, from title company. ► And if a buyer comes to you directly, we write the contract and offer advice. Hawaii Home Offer takes the emotion out of negotiating. Register and list your property here and on the MLS for free with 0% Commission! Set the terms of your auction. With full agent support! 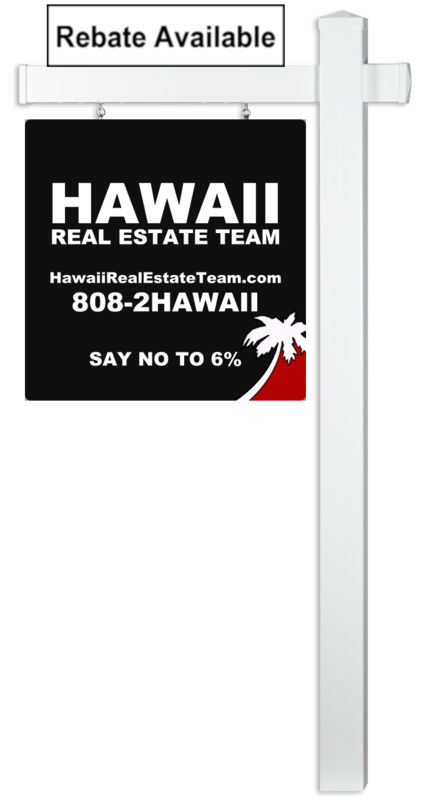 Unlike traditional real estate agents, Hawaii Home Offer 0% Sellers Commission with FULL Licensed Agent support. In addition to Hawaii Home Offer's online platform, our licensed agent team will market your property using traditional and digital media to ensure far reaching exposure. Hawaii Home Auction won’t bind you to long term commitments that don’t pay off. As a seller, you set the auction duration with the added flexibility of renewing as often as you wish. Hawaii Home Offer makes it easy to sell your property. Our team of local, licensed real estate professionals is available to assist you at any stage of the selling process. Once a property auction ends and the reserve price is met, the winning bid is considered an accepted offer. To close on the property, a Hawaii Home Offer certified licensed real estate agent will provide a purchase agreement for both parties to sign. Once the Purchase Contract is executed, the sale price is considered legally binding and both seller and buyer are expected to close on the agreed completion date.